From May 25th 2018 the law is changing on data. The new General Data Protection Regulation (GDPR) will make it easier for you to have control over how organisations stay in touch with you. We’re dedicated to the fight against liver disease, but it’s a fight we can’t win alone. 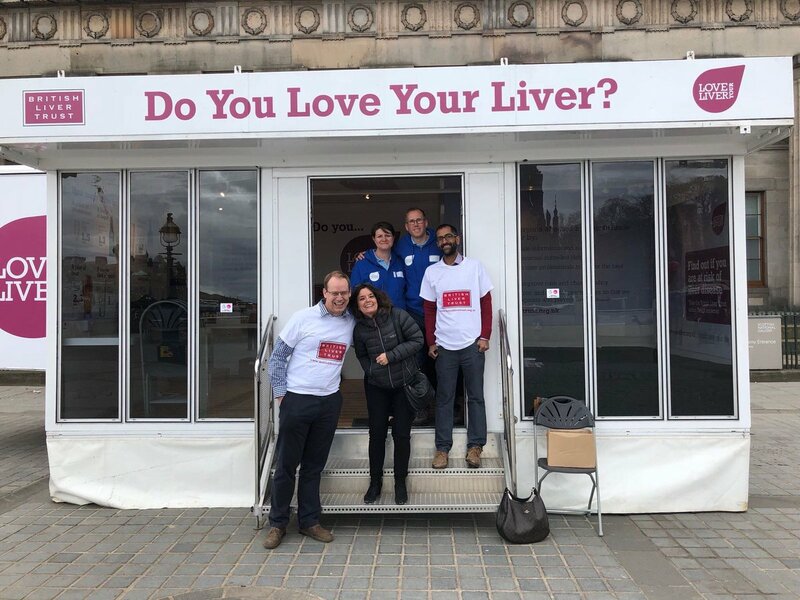 We need your help to improve liver health and support those affected by liver disease. Please continue to support our fight and give us your permission to stay in touch. In a nutshell, GDPR can be summed up as – ask permission, respect the privacy of the subject and protect their data. Ultimately the aim is to strengthen the way organisations use your personal data while giving you more control over it. The British Liver Trust is committed to protecting and respecting your privacy and complying with the principles of the GDPR. This policy sets out the basis on which any personal data we collect from you, or that you provide to us through your use of our website, will be processed by us. If you have any questions or any concerns then please do get in touch with us - we are more than happy to answer any questions you may have. You can call us on 01425 481320 or email us at info@britishlivertrust.org.uk.